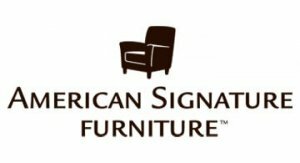 As a furniture retailer, you face unique challenges selling furniture online. Use our best-in-class technology and expertise to enable shopping experiences that drive sales online and in your stores. Who is closest to achieving omnichannel excellence? Furniture retailers using the Blueport Platform dramatically outperform the industry. Get ahead of the ecommerce curve. 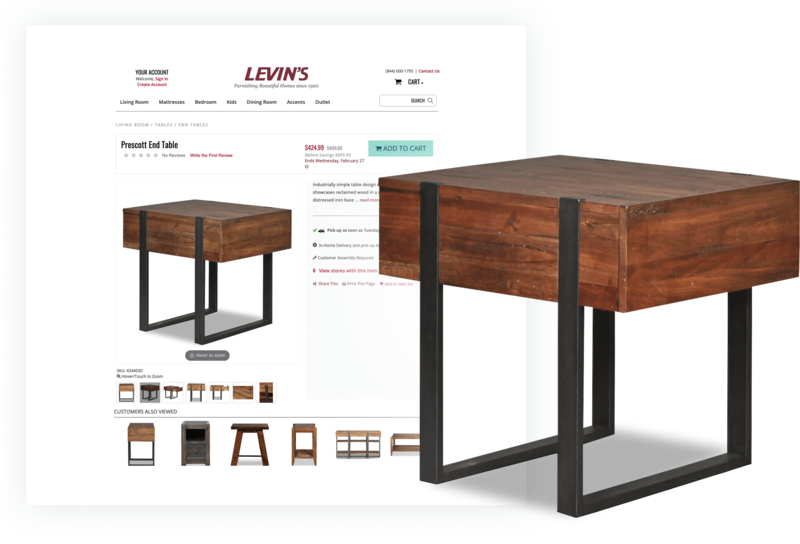 With a singular focus on furniture, every aspect of the Blueport Platform drives results for retailers like you. 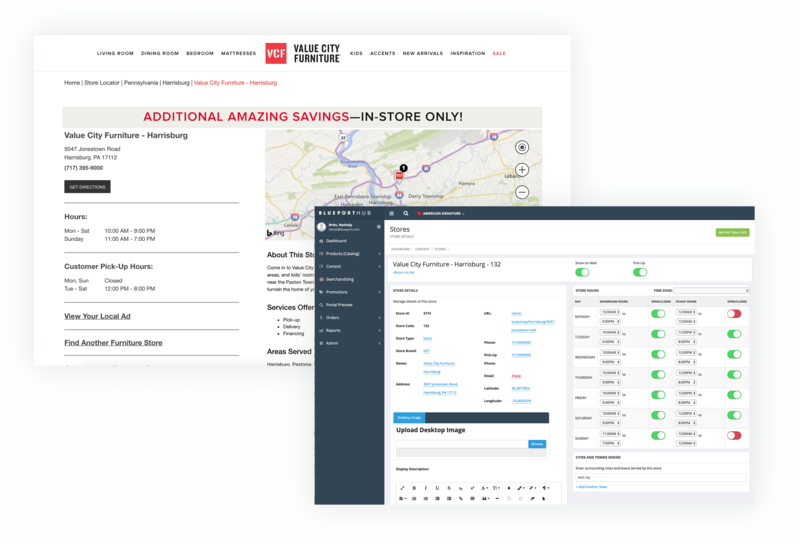 Drive sales in your stores with true omnichannel technology. Our mobile-optimized platform ensures customers can engage with your website wherever and whenever they shop. Stay ahead of the curve with the agility, security and speed of a Cloud platform. Blueport’s Cloud platform is secure, stable and saves you the cost, risk and headache of hosting and supporting your website yourself. built-in and optimized for furniture. 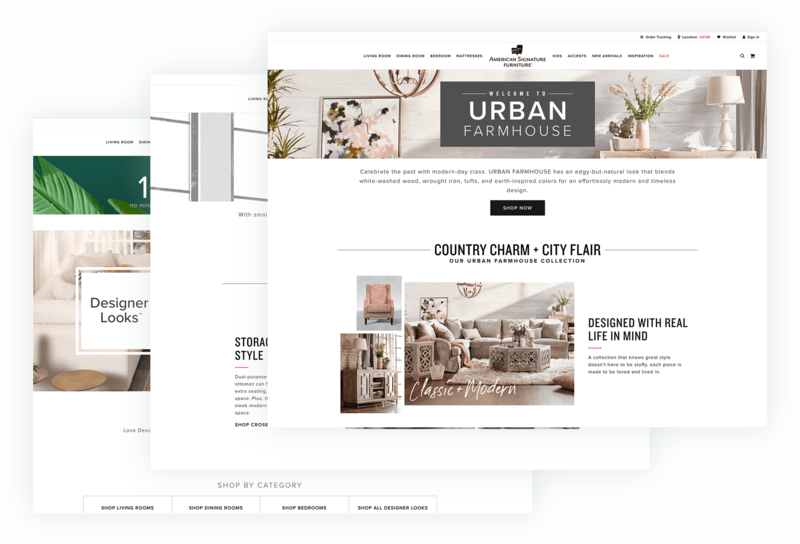 The Blueport Platform comes with furniture ecommerce and technical support to ensure you get the most from your new website. 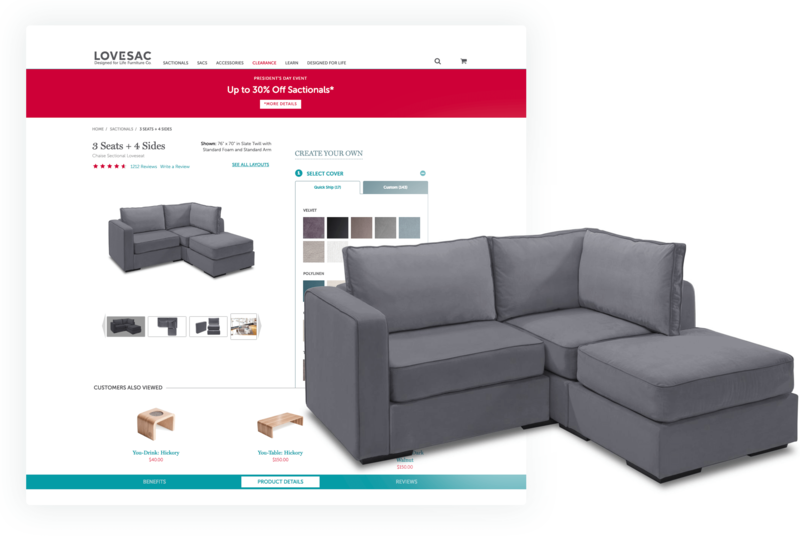 We help furniture brands bring their advantages online and succeed in omnichannel retail, drawing on our many years of industry experience. Blueport Commerce is trusted by leading furniture retailers.